The results jump out of the speakers—from the opening drone and washed-out guitar of “Drowning Girl” to the screeching crescendos of “The Field Where I Died” to the alien lines all over first single “There All The Time Without You”, it becomes apparent that this is a record that matters. The record is notable for a rare guest appearance by Tim Wheeler of Irish band ASH on “Dumb Angel”. Wheeler was the teenage hero of Chad Peck (guitar/vocals), and the two struck up a friendship backstage at an Ash show in 2003. The track is one of the album’s highlights and features Wheeler’s inimitable style front and center. 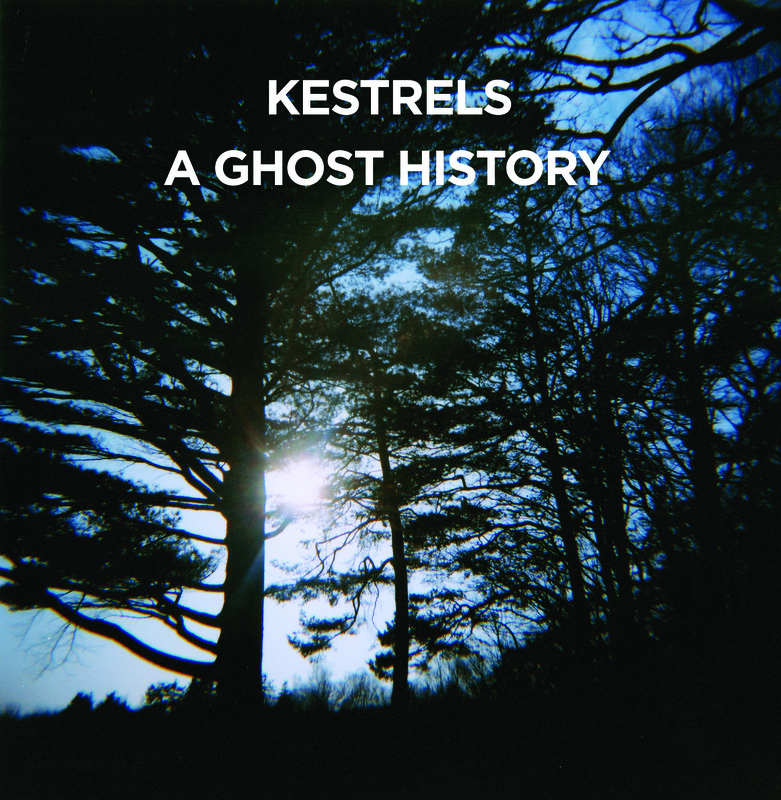 Lyrically, the album answers a question posed by Jean Baudrillard in an essay from The Vital Illusion: “Is a ghost history, a spectral history, still a history?” Fueled by a summer spent living in the Lower East Side of Manhattan (far removed from the insular peninsula of Halifax), Peck wrote a record that thoroughly mines out concepts of nostalgia and memory. 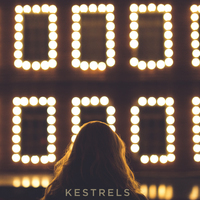 Taking the aesthetic of early 90s Creation Records and mixing it with the ethics and energy of the first Merge Records releases, Kestrels have forged their sound. 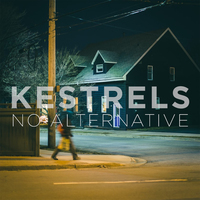 They have cut their teeth as a ferociously loud live act, and the new record sounds appropriate turned all of the way up; it also warrants late night listening with headphones.